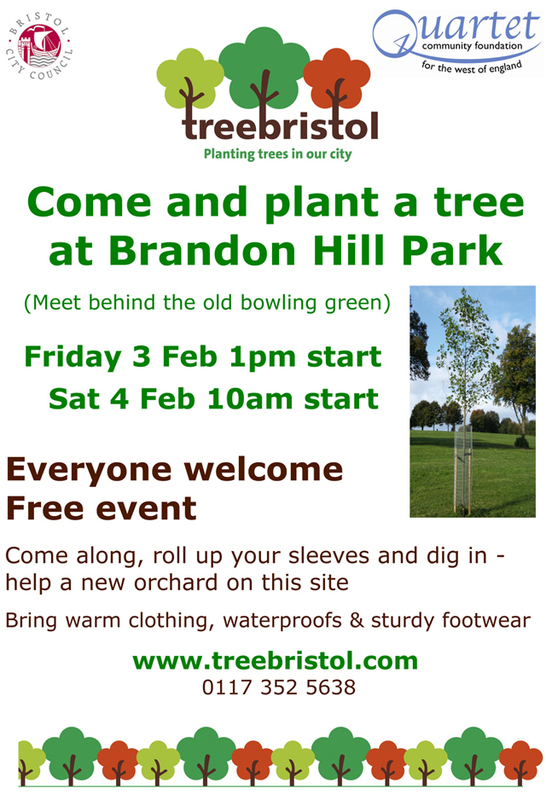 The Friends of Brandon Hill will be meeting this weekend to plant a community orchard at Brandon Hill Nature Park. Friday will be reserved for local schools to help out and learn about tree-planting, but all are welcome on Saturday 4th February. If you would like to help plant a tree that will provide some excellent habitat for wildlife and fruit for future generations of Bristolians, come along on Saturday morning at 10am. 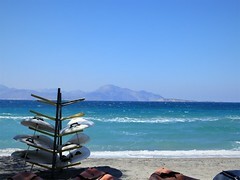 Tools will be provided, but it looks like it might be chilly, so bring a flask of tea and some wellies! 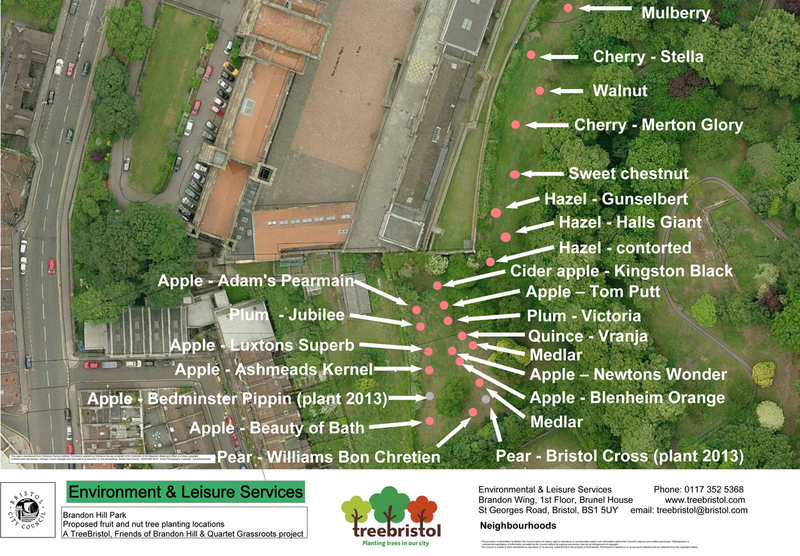 Orchard site and planting plan in the north-west corner of the park, behind the old bowling green and along the wall behind Queen Elizabeth’s Hospital School. 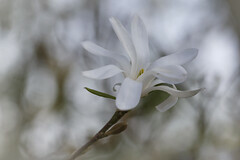 This entry was posted in Trees and tagged brandon, bristol, community, hill, nature, orchard, park, tree. Bookmark the permalink.